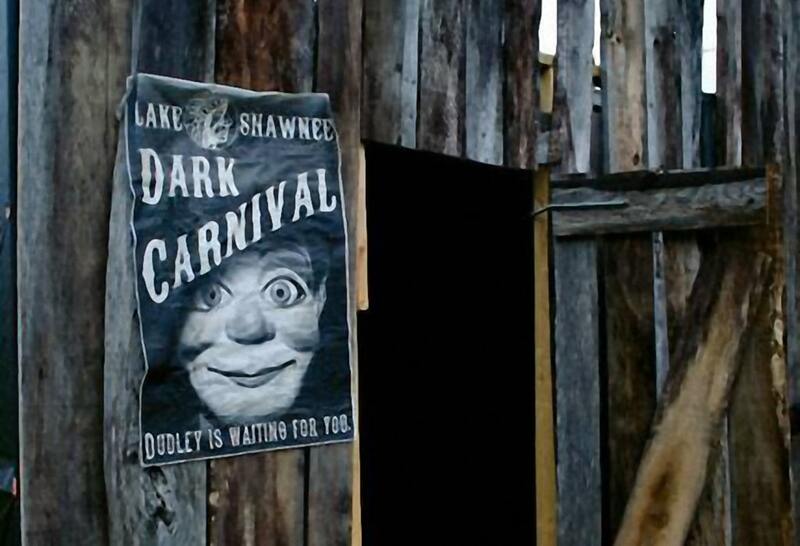 Lake Shawnee will open their gates once again every Friday and Saturday for the 2018 Halloween season. Gates open at 6:30 P.M. each evening giving you the chance to take a stroll around the spooky lake and take pictures of the abandoned rides and eerie landscapes before sunset. When the sun goes down over the hill prepare yourself as the carnival gets dark. Will you brave the night and walk to the Indian Burial Ground alone? Will, you go across the lake and learn the fate of many children that once visited this sacred land? Bring your flashlights, cameras, and paranormal equipment and go on our self-guided photo history tour. Gather around campfires and listen to the many stories that Lake Shawnee is famous for. It will send chills up your spine!! Maybe you would like to feel the rush of adrenaline in your veins? Well, we have just the thing for you… Lake Nightmare. It is our one of a kind haunted attraction. 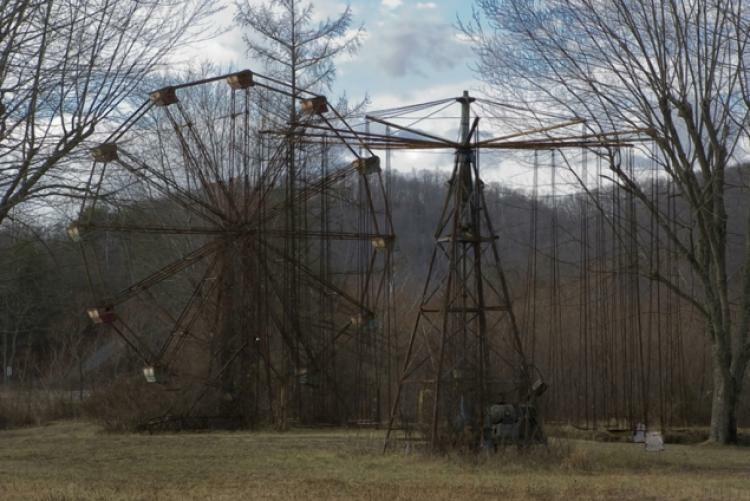 Can you make it through the Abandoned Amusement Parks best haunted adventure ever? Even more of a thrill seeker? Inquire about our overnight stay. When the lights go out and the fog sets in. Mysterious things may happen. Will you stay or run for your life??? This haunted park has been the subject of several high profile TV shows including the Travel Channel’s The Dead Files 2017, Most Terrifying Places in America, the Discovery Channel’s Ghost Lab, ABC’s Ten Most Haunted Places in the World, and National Geographic’s The Watch 2015. Paranormal Investigators have combed the site in search of ghosts, and witnesses make claims of swings moving on their own and the disembodied laughter of children. RATED AS ONE OF WEST VIRGINIA’S MOST HAUNTED LOCATIONS!